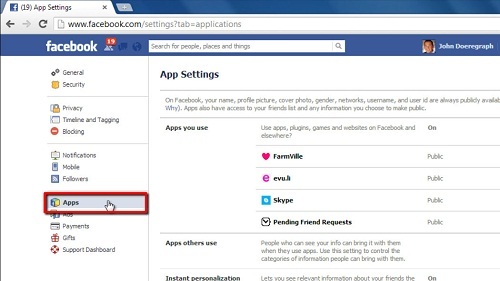 In this tutorial, you are going to learn how to delete facebook games this is a very easy process and is a great way to declutter your Facebook interface. Go to Facebook and make sure you are logged in your account. Click on the gear icon in the upper right corner. 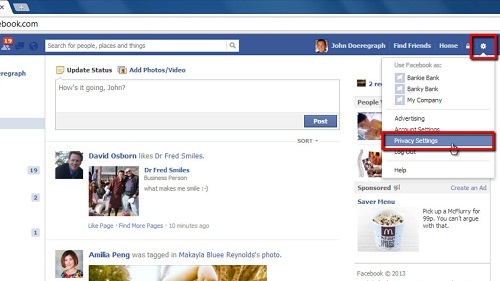 A drop down menu will appear and click “Privacy Settings”. Click on the Apps tab in the left part of the window Here you will see “Apps you use”, which lists your games. On the right you can all the games you have played or are currently playing. To delete a game click on the small “x” button. A new window will appear. Check the checkbox saying “Delete all your activity on Facebook”. Finally click the “Remove” button. You can repeat this process for any other games that you have installed on Facebook. That is the simple process for learning how to delete facebook games.